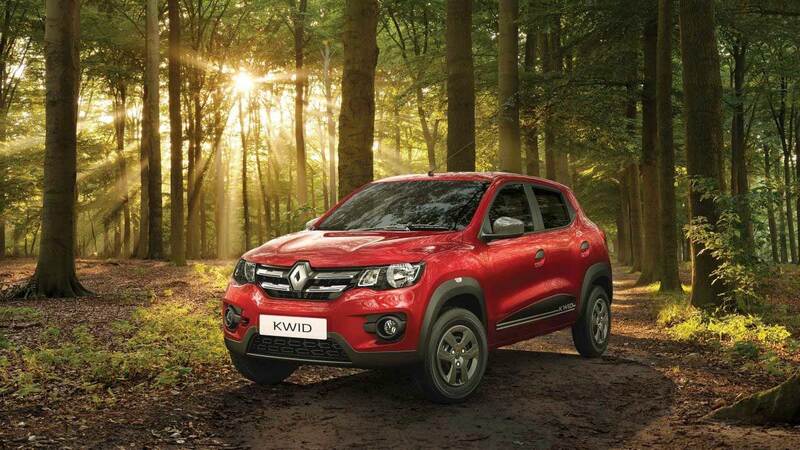 Renault has added some more features to their entry-level offering in India – the Kwid. For the first time ever, the hatchback gets a driver airbag and ABS with EBD as standard across all variants. 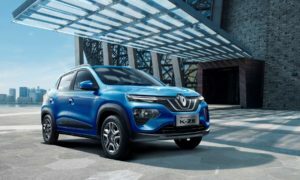 While the driver airbag was previously offered on RXT (O) and Climber models, the ABS with Electronic Brakeforce Distribution is added for the first time for Kwid in India. The updates also include driver & passenger seat belt reminder, and speed alert system. 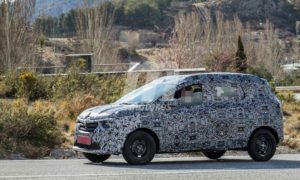 All these safety additions appears to be in order to comply with the upcoming safety regulations called Bharat New Vehicle Safety Assessment Program (BNVSAP). 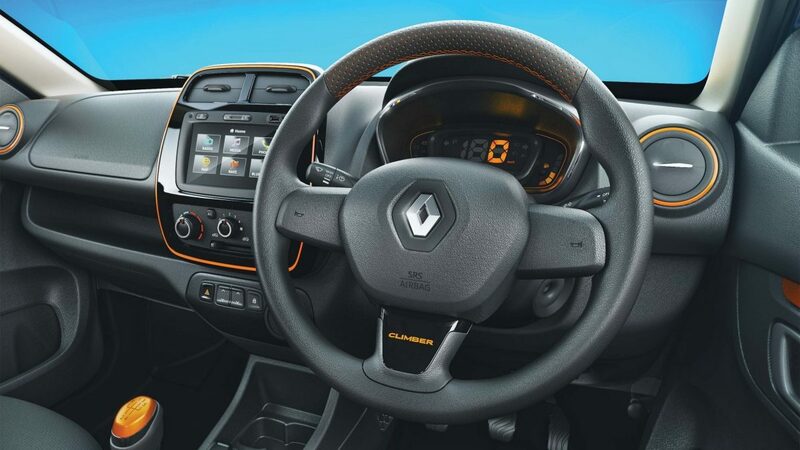 However, the front passenger airbag is still missing from the features list and there’s no word on the strengthening of the body structure, as multiple crash tests in the past have awarded zero star and declared the body to be unstable. 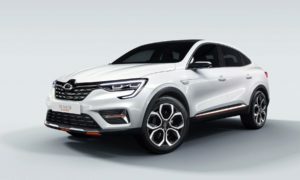 Besides 12V front and rear power sockets, the RXT (O) and Climber models also get Android Auto & Apple CarPlay connectivity, Push-to-talk (Voice Recognition) feature, and USB charger. No change in the rest of the things. The 0.8L 3-cylinder engine offers 54 PS and 74 Nm of torque, while the 1.0L 3-cylinder unit is tuned to produce 68 PS and 91 Nm of torque. A 5-speed manual transmission is standard while the 1.0L engine gets an option of 5-speed AMT.